The 2018 Pirelli Trophy West USA season is set to open this weekend on the road course at the Las Vegas Motor Speedway with a double-header race event kicking off the 2018 series championship. Our two drivers: Chris Bellomo and Dr. Jim Rappaport are ready for a full-season of racing with TRG. 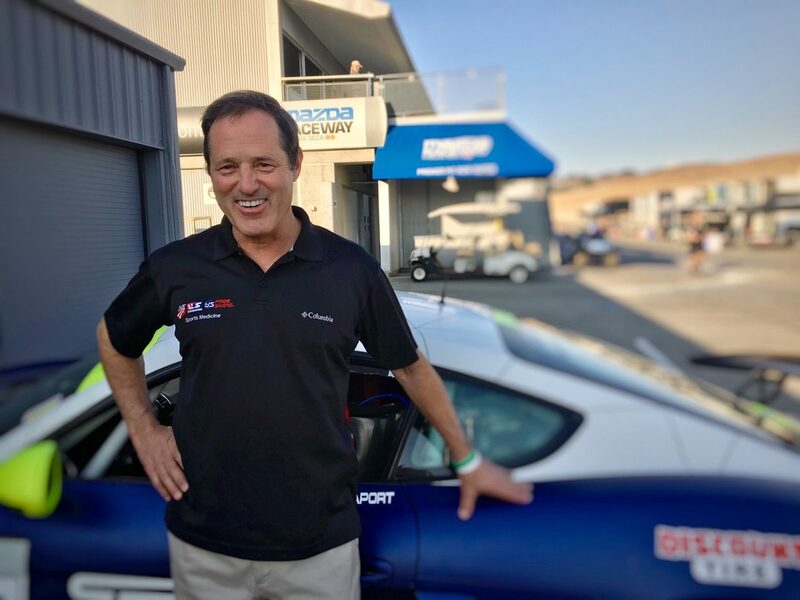 Chris will pilot the #67 TRG Porsche Cayman Clubsport GT4 MR, while Dr. Jim Rappaport gets behind the wheel in the TRG #72 Porsche Cayman Clubsport GTF MR. Coached by Robert Orcutt, both of these drivers are very skilled and ready to win in their first professional racing season. 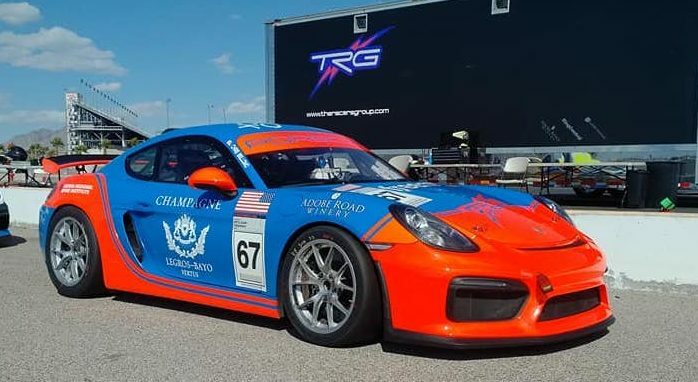 Pirelli Trophy West USA is known for putting on well-run events that feature a focus on driver development, serious competition and a strong sense of camaraderie among the competitors. The series has grown year after year and this season, the championships hosts its own stand-alone events for the first time, starting in Las Vegas. 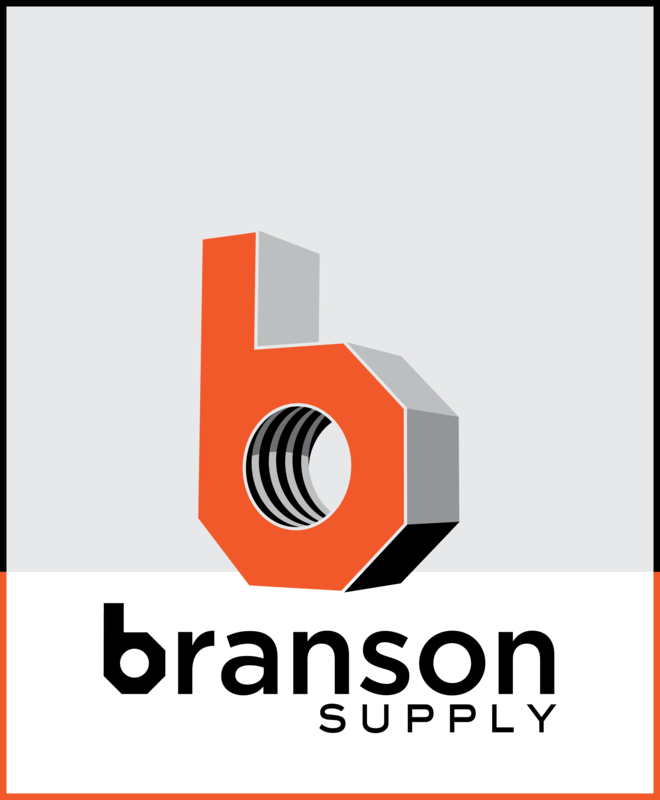 We’ll keep you up-to-date all weekend long on our social media channels. Be sure to follow @theracersgroup on Instagram, Twitter and Facebook.